It doesn’t have to be like this. Dodging each other in the parking lot, crossing through the grass to avoid close proximity to one another, constantly staring at something ever so intently on the ground so eye contact never occurs. You seem like a decent guy. I saw you with your daughter the other day. I feel like you said hi to my dad one time he was in town. We’ve both lived next to each other for a year now without any issues. So you might be feeling like what I did was uncalled for and maybe it was. Maybe I should have just called the complex and let them deal with it. But really, can we just be real about this? If I can Shazam your music from my dining room, I think I have the right to ask you to turn it down. And not because I don’t like the music from the decade that saw the end of the Cold War and the beginning of AIDS. 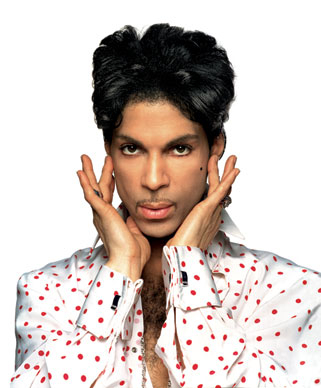 I just don’t feel like listening to the artist formerly known as Prince at 8 a.m. on a weekend. See, even he thinks it’s too loud. And to be honest, it wasn’t all you. You were really just the straw breaking the camel’s back like a freight train would break tracks made out of glass. Sleep is a very crucial thing for me. 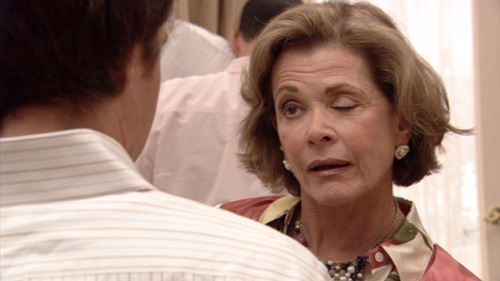 It has been ever since I lost the ability to stay awake for days at a time like when I was a foolish girl in college wasting precious sleep time by watching marathons of Arrested Development and texting my friends about how much I hated my new roommate because she only cleaned the apartment when she was drunk. I know, it didn’t make any sense to me either. I’m not saying I need eight hours of sleep every night, but waking up early in an unnatural manner or without purpose just does something to me. Almost to the point of physical pain. Recently, I was listening to a Radiolab podcast where they talked about measuring pain. It’s not an easy thing to explain to someone else–the pain you’re feeling. One woman they interviewed said she put it in terms of what she would do or trade to have the pain go away. Shortening her life span to make it stop was a bargain she would have taken at the time. And I know you don’t know me, but just imagine for a second what could compel me to put on pants (yet another thing I hate doing), venture out into the horribly blinding brightness of the sun, hike up the tower of stairs to your apartment, and ask you to please relieve me of the pain I was in. If you think about it like that, it makes total sense and you shouldn’t hate me anymore. But I don’t know if you will ever know. Hopefully, I can make you muffins and a mix CD of the best of the 80s and we can put this behind us. Until then, just know, it wasn’t you. It was the pain. Brilliant proposition by Jessica Puente. Great post. I’m sure your neighbor doesn’t take it too personally. The muffins wouldn’t hurt though ;).